Not wanting to toot our own horn too much, but we have just started a promotion on SDG, which includes downloads. 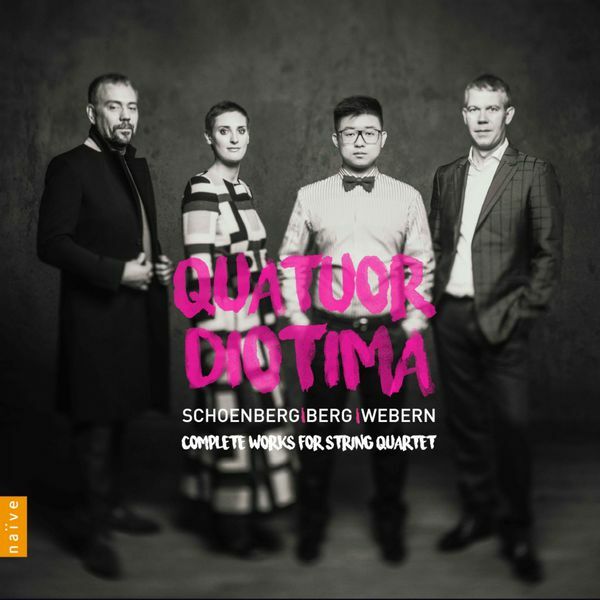 Titles are from £6.40 (MP3) or £7.80 (CD quality), once you have paid postage this is cheaper than Amazon marketplace sellers for the physical copy. This includes the booklets as PDF files. I have personally checked all the download meta-data and it looks fine to be easily uploaded to your portable device etc. (let me know if you spot any errors). 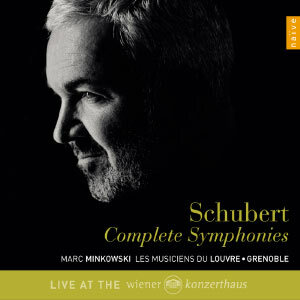 Qobuz have a number of "Naxos Special Projects" sets at the moment for the price of a single disc (£4.79), including the complete symphonies of Howard Hanson and J.M. 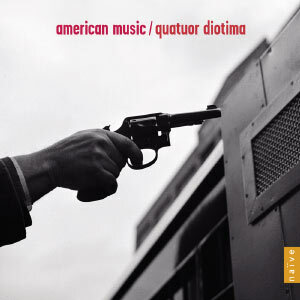 Kraus, complete Albinoni oboe concertos and Bruch works for violin and orchestra. 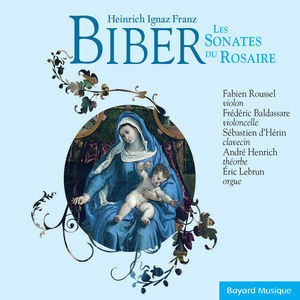 My eye has been caught so far by a set of the Biber Rosary Sonatas for £1.92 and a recording by Dominique Vellard of a Mass setting by Isaac (Missa Virgo Prudentissima). 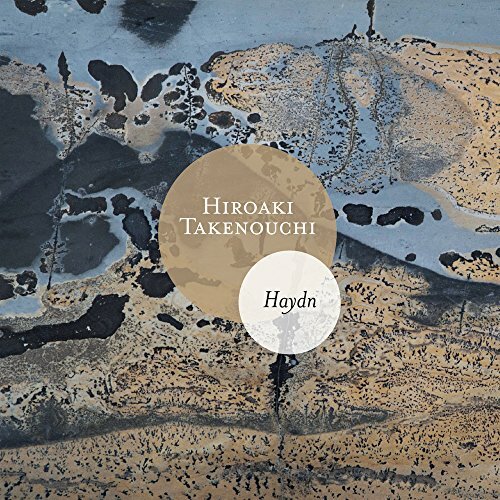 Just bought this Haydn keyboard sonatas by Hiroaki Takenouchi for 1.8€, yes one euro and eighty cents. And you know what ? It is wonderful !! 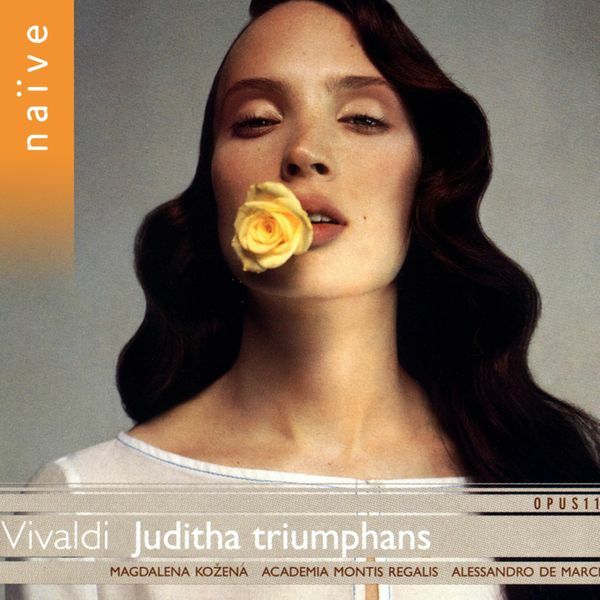 Just got Juditha Triomphans from their Vivaldi serie. With Magdalena Kozena in the title role. 3CD for 4€. Not bad. Diapason d'or 2011. That’s a steal! Run, do not walk. 4 euros? That's a super super super duper bargain! Downloaded all 107 Haydn symphonies at 320 kbps from eMusic.com for just $3.50. This is the Numbus cycle, completed by the Austro-Hungarian Haydn Orchestra conducted by Adam Fischer. Yikes! Now I've gotta listen to them all! 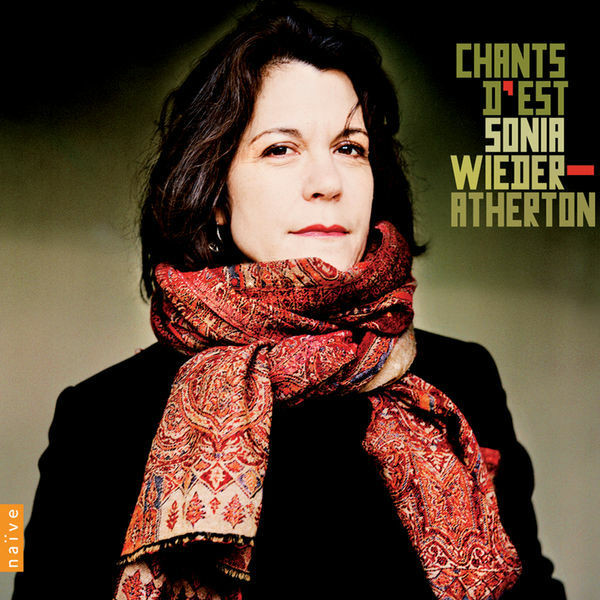 I really like this album, and would especially and emphatically recommend her Chants Juifs. including the complete Festetics Haydn recordings, the Esterhazy Haydn symphonies and Cabezon complete works. And The Dolly Parton Collection, of course. including some good Naxos deals - complete Grieg orchestral for £7.67, Petrenko's Shostakovich cycle for £19. Dolly seems to have sold out, sadly. Half-price or less compared to the physical discs.